One Single user for one computer. Non transferable [One User / One PC]. Internet connexion is required for license activation [At Install]. Will work on different networks. 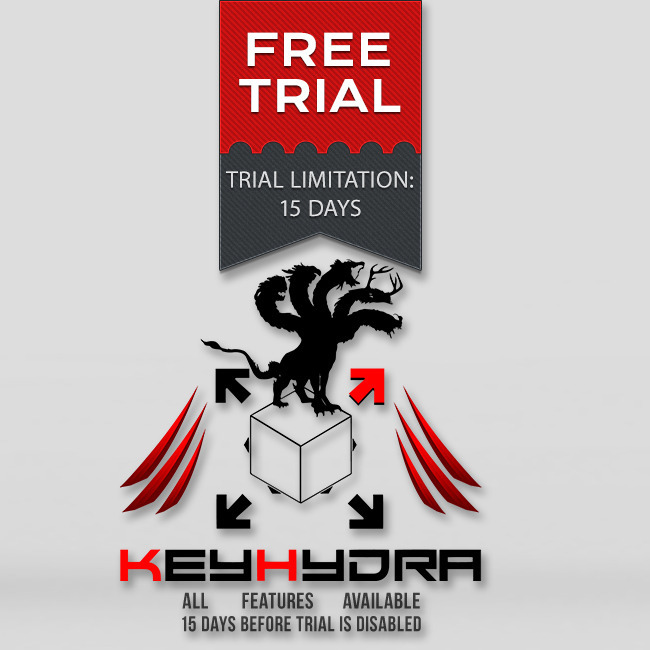 KeyHydra is a plugin for 3DSMax that enhances user's experience. Reduce the amount of movements or clicks that the user must make in order to activate 3DSMax's Tools. Reduce the amount of parameters to be set before reaching the desired result. Increase interactivity in the [3D Viewport] workspace. [Reinvents the user's way of modeling objects by Boolean operation [Addition, Trimming, and Subtraction of Material.] --> By increasing interactivity in the workspace and simplifying the process by providing an interface radically simpler by increasing the possibilities offered to the user. This license is a Trial License type [Internet Connection Required]. -Internet License check is during Install. 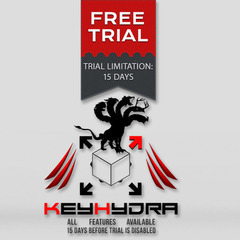 A License Key will be sent to you by Mail within 48 Hours.